All homeowners would want to have a beautiful, aesthetically-pleasing home. 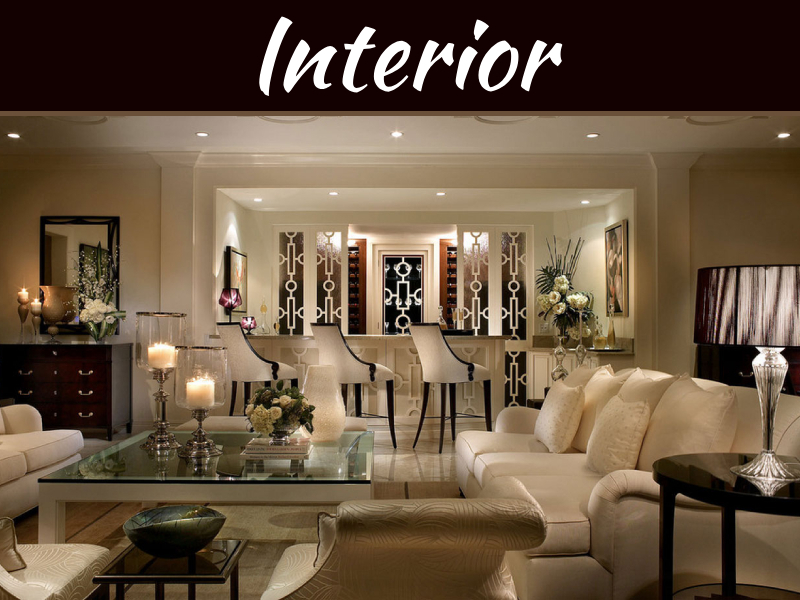 Many pay hundreds if not thousands of dollars just for a professional interior designer to spruce up their houses. While this is an expense that some can afford, most of the general population cannot. They would have to rely on Pinterest boards and Do-It-Yourself tips on who to make their houses aesthetically-pleasing. The internet is now filled with hundreds of thousands of ideas on how to decorate and improve your house’s beauty. How to tidy up is also a valuable insight as minimalism is becoming a rising trend right now. 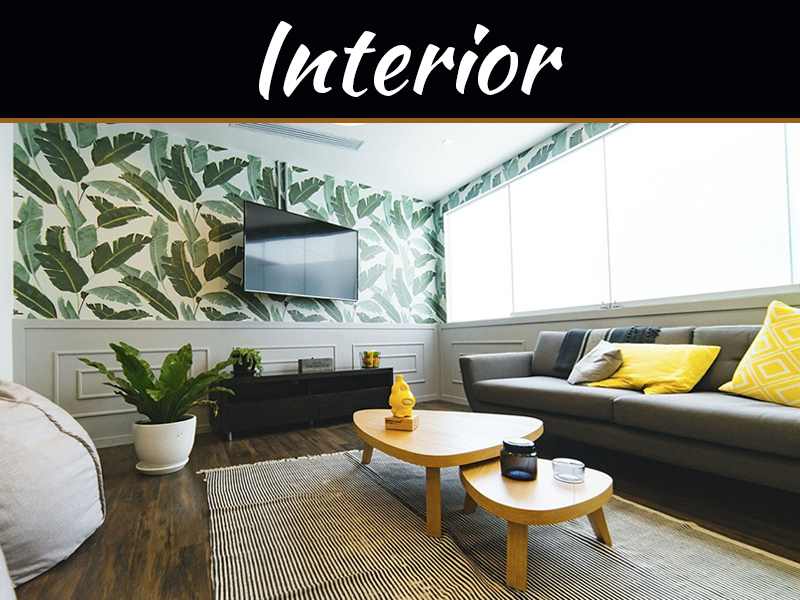 While having an Interior Designer to make your house look pretty is an ideal situation, they can cost you a lot which is illogical for a small apartment, flat or house. House aesthetics are also on the bottom part of the list of priorities for those who operate on a tight budget. It may not be regarded as necessary by most of us, but studies have shown that the aesthetics of our house affects the mood and mental health of its residents. 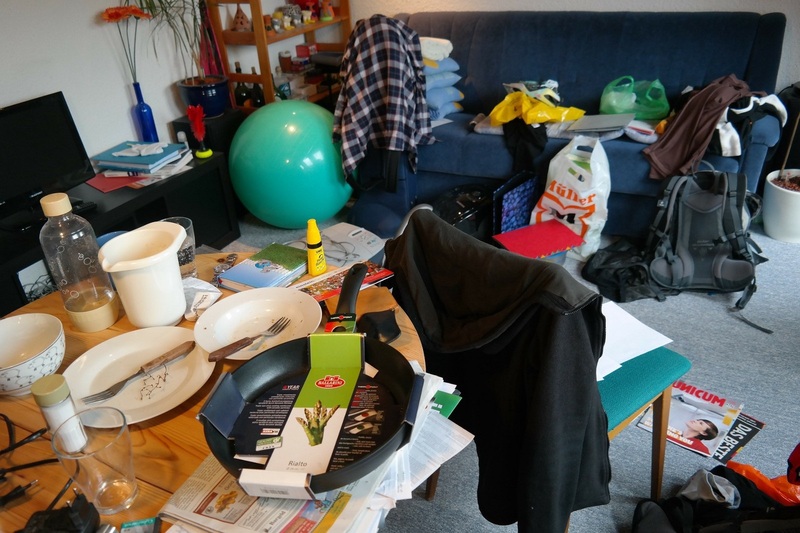 A messy house filled to the brim with clutter can lead to a more negative attitude, depression and anxiety. On the other hand, a bright, clutter-free room has been proven to increase your productivity. You do not need studies to tell you this. When you wake up to a bright and mess-free room, don’t you feel rejuvenated and inspired to start the day? A disorganised room is also problematic not just for your mood but also for your health. You might stumble across your clutter and fall or worse. When you try to improve the aesthetics of your home, you should follow what looks pretty for you. It is your house and what makes you happy is what you should put up. 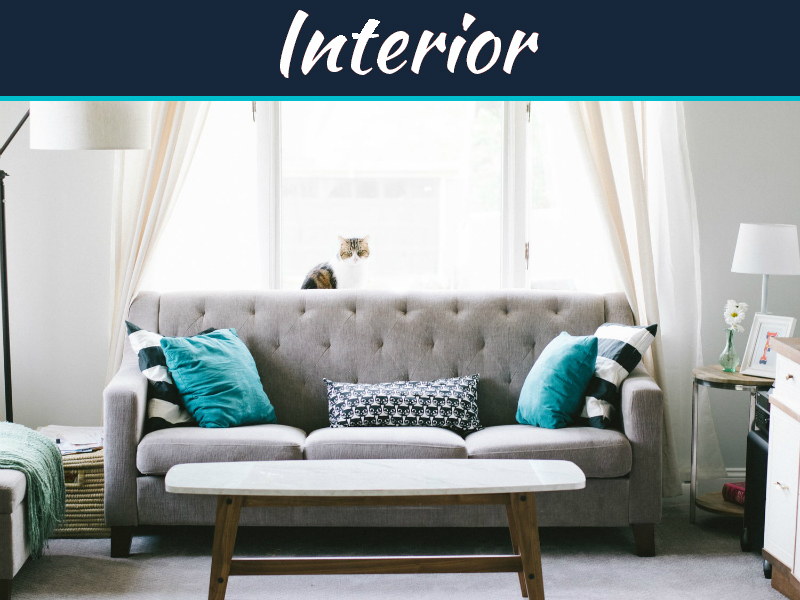 To help you with your decisions, here are 5 essential tips to improve the interior design of your house. 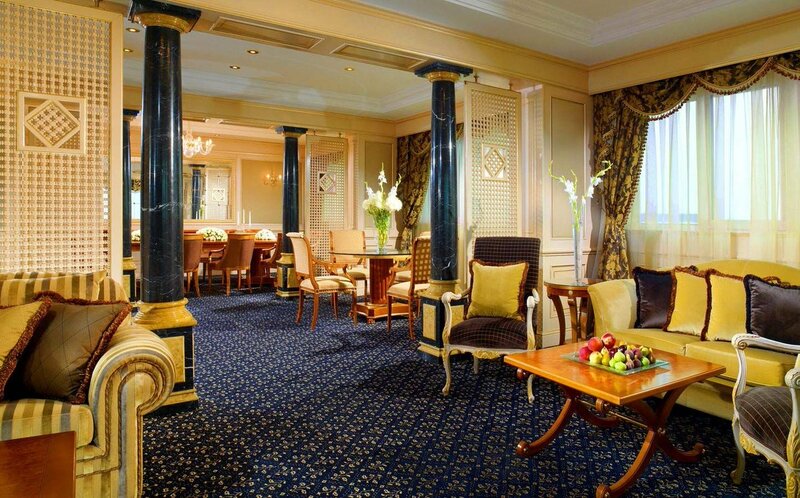 You should decide on the colour scheme that you want early on in your journey for a better interior design. Choose a primary colour and two secondary colours. Three is the magic number for your colour schemes. Having one or two would look dull and a bit monotone while too many colours would have your house looking like a circus threw up on it. 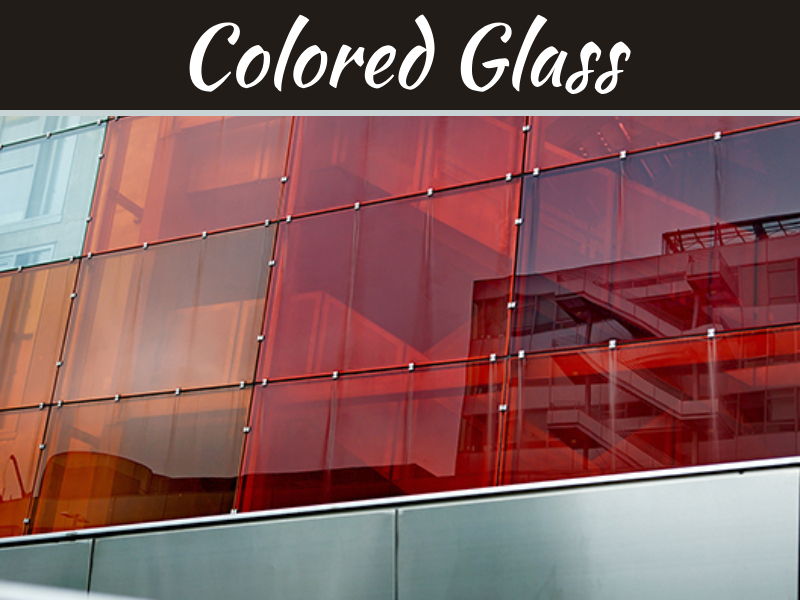 Colours will affect not only how your room is viewed but even your overall mood. Be aware of what each colour will do to your room. A pale palette will make your room look brighter even discount roman shades will pop with the right colour. However, a darker palette will bring in an air of sophistication. Consider a contrast of colours to create an interesting experiment. When it comes to decorating, do not be afraid to try on bold colours like Gold or Purple. Experiment with what each colour will do. Before you start to renovate or decorate your house, you should try to declutter your house first. We all have items in our home that take up way too much space but doesn’t have any apparent use. It would be wasteful if you throw them out. These items will probably also have value — either monetary or sentimental. The things you throw out may also have utility for you in the future which means throwing them away would suggest buying another pair in the future which is essentially throwing cash in the trash. Perhaps our mementoes like photo albums and childhood toys, are the examples of these. These may not have any value, but the memories and sentiment into it make them worth keeping. Instead of throwing away your items, you can invest in a storage facility that will provide your items with a space to be held in until you need them again. Store any of your extra items and furniture inside a storage facility so you can declutter your house without throwing away any details. 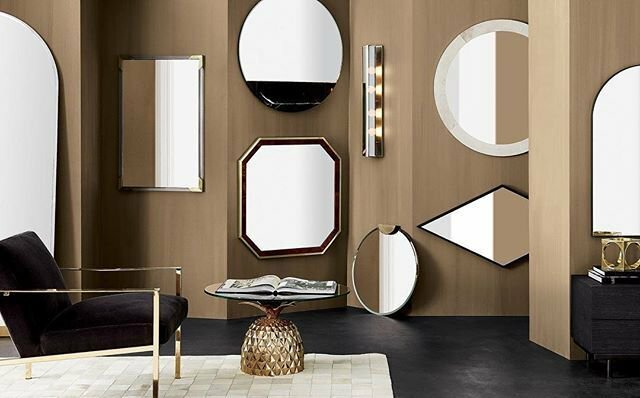 Space-adding furniture like Mirrors will not only make your room look pretty but also create space and depth which your room might not have. This is especially useful for residents who do not have that big of a room. Living in small houses can be difficult and sometimes hard to make aesthetically-pleasing but having mirrors can fix this. You’ve chosen a colour scheme, and now you should also decide on what accessories should accompany your house decorations. You cannot just buy numerous decorations and hang them wherever you like. You need to plan this out and see whether your decor comes together. A minimalist aesthetic may also be appealing for you. High-quality furniture is something that you should heavily invest in. Not only will they last for years but also improve your house aesthetics. 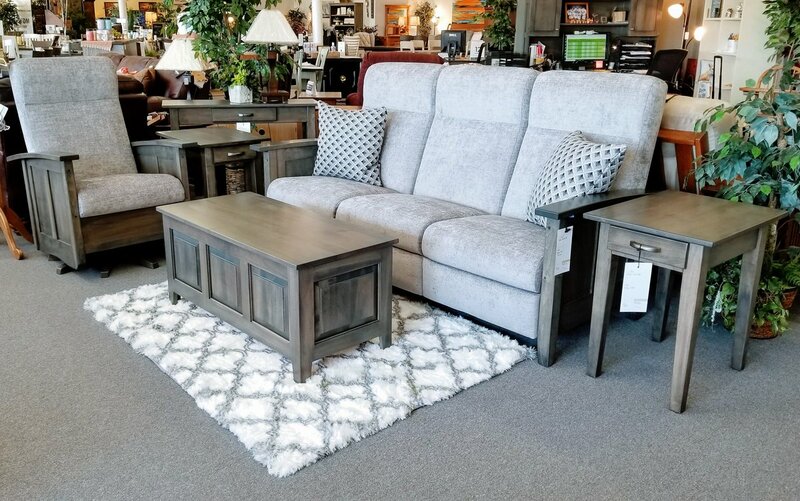 Imagine having furniture, years from now, showing minimal damage and does not look worn out. This means that they will not look out a place in your house.